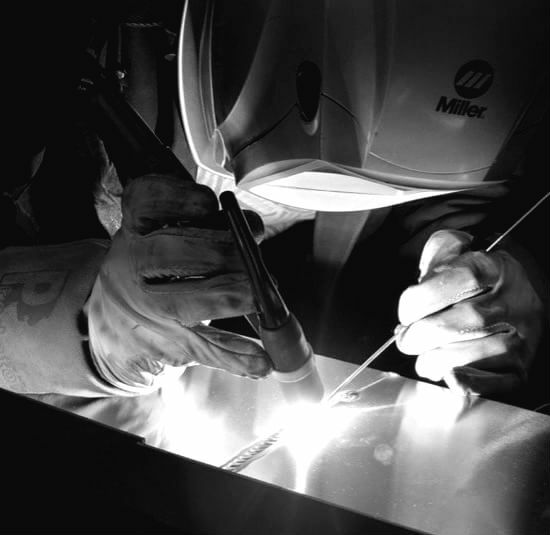 We offer high-quality Welding, Fabrication & Engineering Services for our clients all across the South East. We are happy to discuss the requirements of your project and will provide a free no obligation quote. Why not take a look at just a few of the projects that Fresh Fabrications have worked on for our clients across London, Surrey, Kent & Sussex. Fresh Fabrications is based in Warlingham, Surrey. 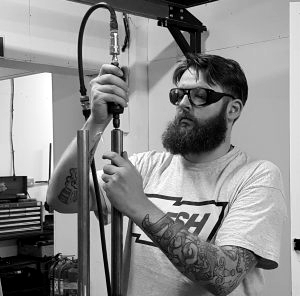 Specialising in bespoke welding, fabrication and engineering services, Fresh Fabrications are able to handle a broad range of projects - from one offs to full production runs we offer a complete end-to-end solution. After an initial consultation of your design needs we can provide, CAD design services, machining, turning & processing of components, fabrication, welding, prototyping, route to market, constant improvement for products, reduction of cost and product development. workmanship and in providing a prompt and friendly service.